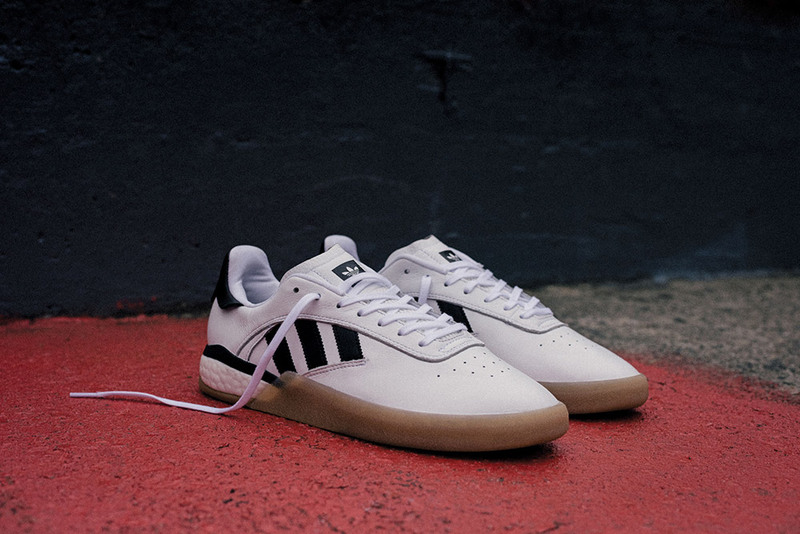 When Adidas Skateboarding’s 3ST line launched in 2018, it felt like something new was coming to life in the wasteland that is skateboarding shoe design. Despite us skateboarders often claiming otherwise, we secretly love our nonconformist uniforms, which results in everybody looking the same while trying really hard not to. 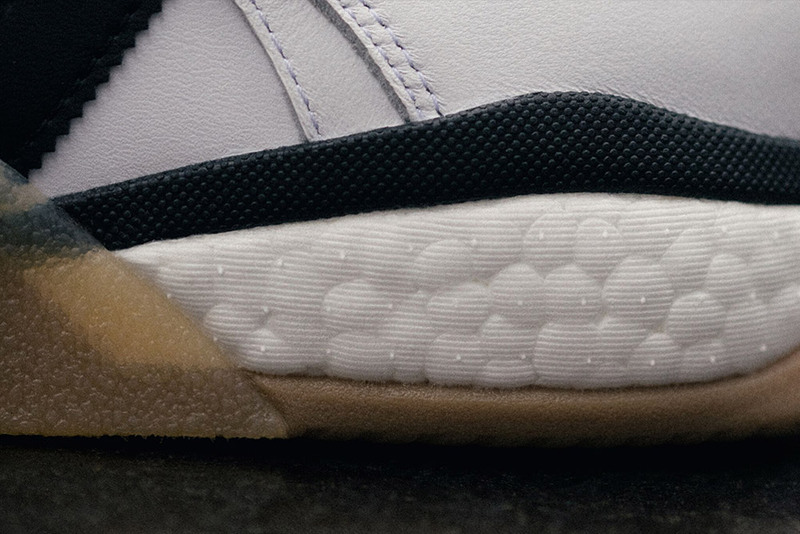 Needless to say, anything breaking the mold of established aesthetics is met with the most critical reserve, and the 3ST line was no exception. The first three models looked weirder than a three-dollar bill, thanks to their exaggerated protection pads and wind tunnel design. They were technical wonders, to be sure, but they took a while getting used to. Now that the fourth model in the series, the 3ST.004, is released, we’re ready to admit that the 3ST aesthetic has finally found its stride and went all-out futuristic. 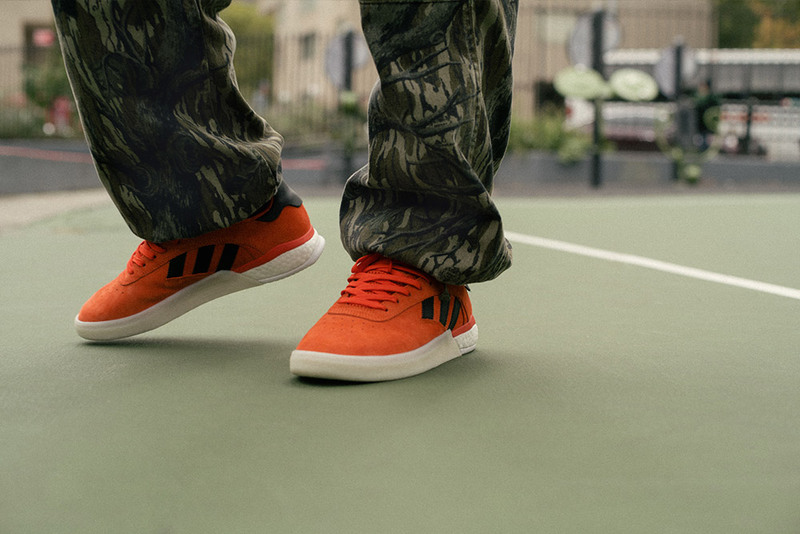 Featuring a lightweight Boost sole, the wedge-shaped 004 is all about looking sharp while making sure your skateboarding demands are met. 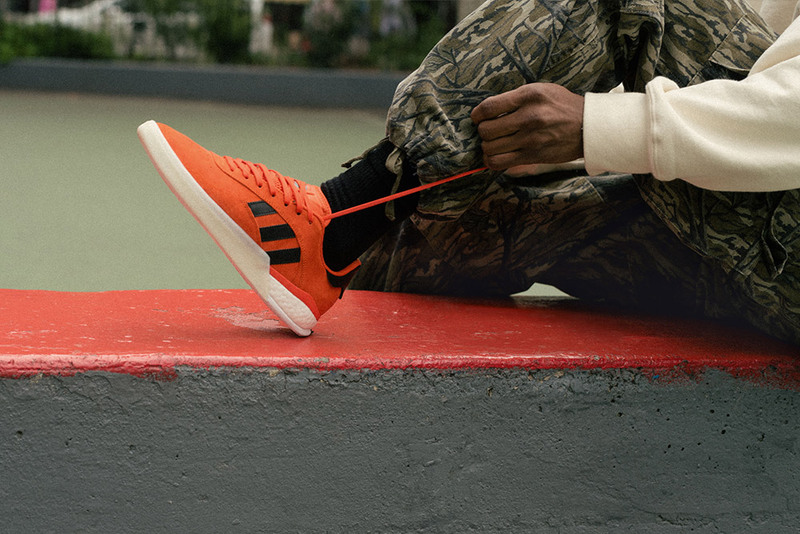 It’s the perfect shoe for skateboarding careerists: its balance of lean aesthetics and next-gen performance shows anyone you mean business. 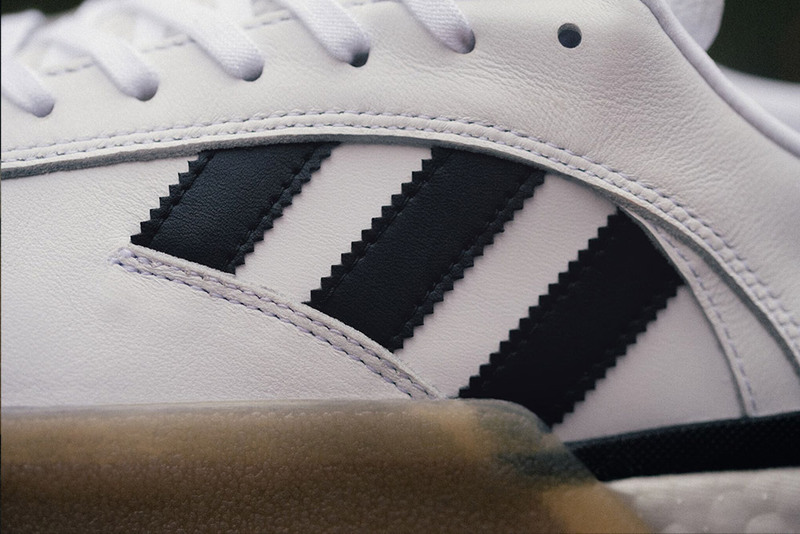 You can buy the Adidas Skateboarding 3ST.004 at our web shop and at our store in Frankfurt.